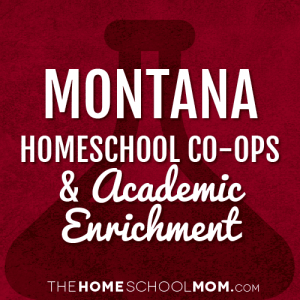 Our listing of Montana co-ops and academic classes for homeschoolers is ordered alphabetically by city, with co-ops in the first section and all other academic resources below. If you would like to submit a Montana co-op or academic resource, you may do so using the red button above. Use the secondary navigation menu above to quickly make your way to pages for Montana state organizations, local homeschool groups, classes, co-ops, field trips, and more. The co-op provides regular classes once a week and summer field trips. 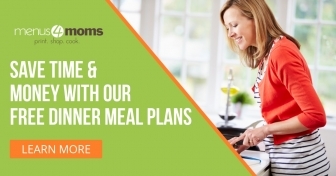 The focus is fun educational opportunities and building healthy relationships for the whole family.